Andrew Knutson & Ben Cowan have been operating their Saint Paul/Minneapolis franchise of 1-800-GOT-JUNK? since 2003. Both came out of their respective corporate worlds to reap the satisfaction of being pioneers in professionalizing the junk removal industry. 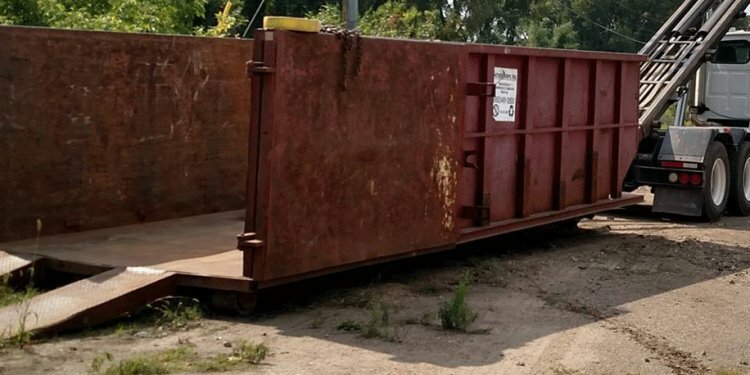 In 7 years, they've helped over 15K people in the Twin Cities remove unwanted items from their lives- like furniture, appliances, construction debris, computers, electronics, to just about anything you can think of that someone might classify as junk, trash, garbage or unwanted treasures. From single items jobs, to multi truck load garage, home or business cleanouts, we remove it all. While their business removes a lot of junk, they also pride themselves in how much they are able to divert from the waste stream and landfills. Almost all of the metal taken is recycled through various recyclers. Televisions, computers, & other e-waste or electronics are recycled. Many items are donated to Goodwill, the Salvation Army, & Bridging.